Cricketer-turned-politician Navjot Singh Sidhu formally launched his political party, the Awaaz-e-Punjab, in Chandigarh on 8 September. Former Indian hockey team captain Pargat Singh also attended the launch press conference. "In India, good people are traditionally kept as decoration pieces and used only for campaigning. Awaaz-e-Punjab ek inquilaabi awaaz hai," Sidhu said at the conference. "Awaaz-e-Punjab is the resurrection and redemption of Punjab which is in dire straits," the former BJP leader added. 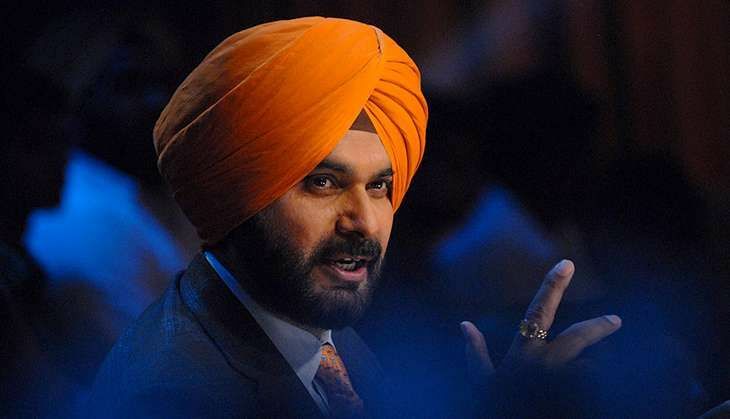 Sidhu resigned from the Rajya Sabha on 18 July, fuelling speculation that he may join the AAP. On the other hand, Pargat Singh was recently expelled from Shiromani Akali Dal (SAD) on charges of indulging in anti-party activities.